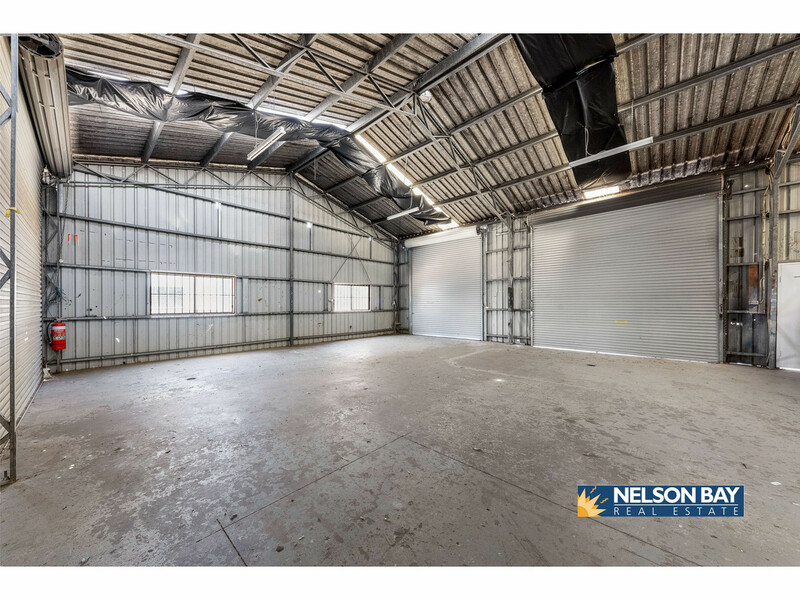 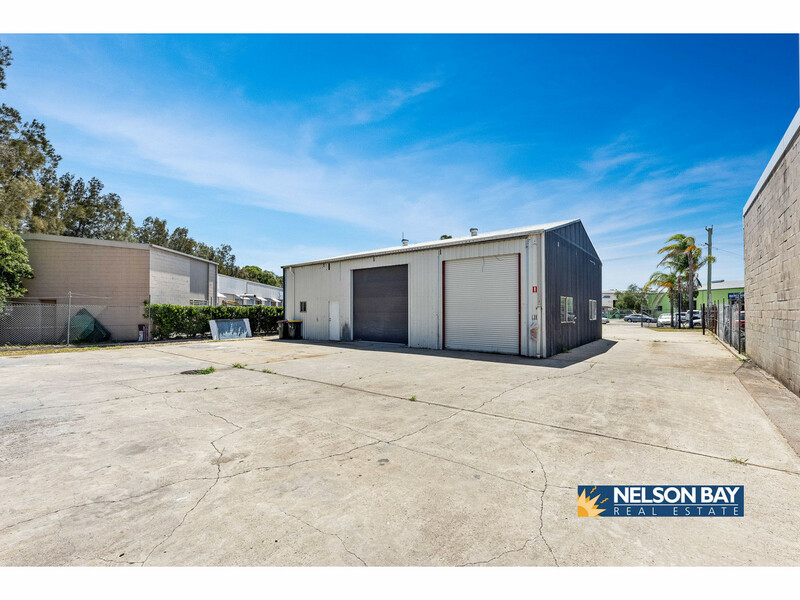 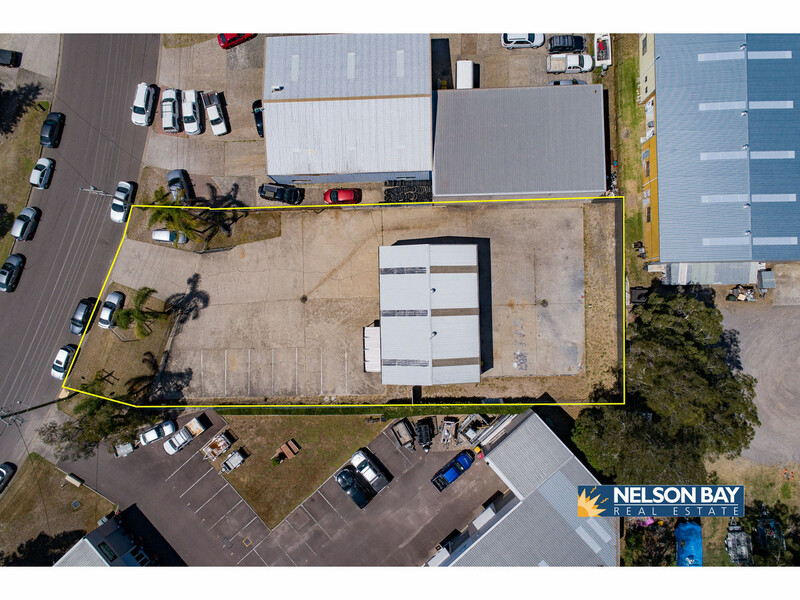 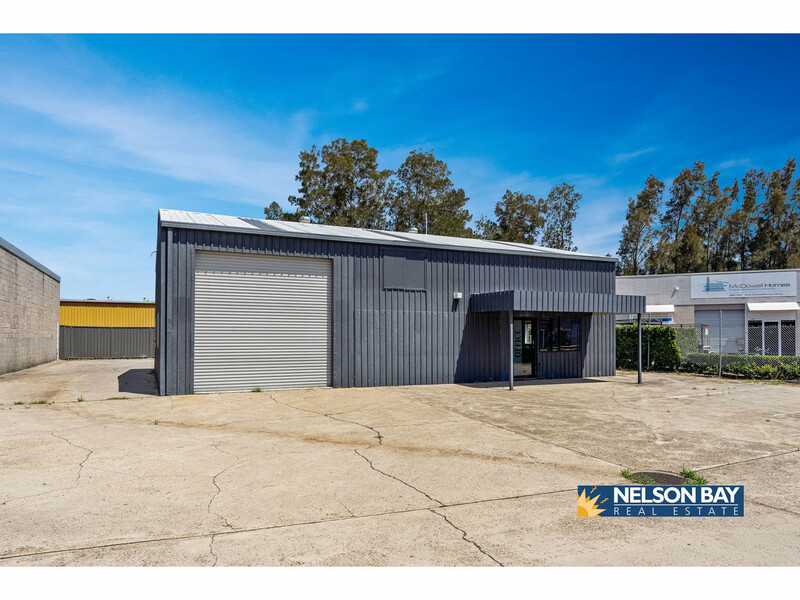 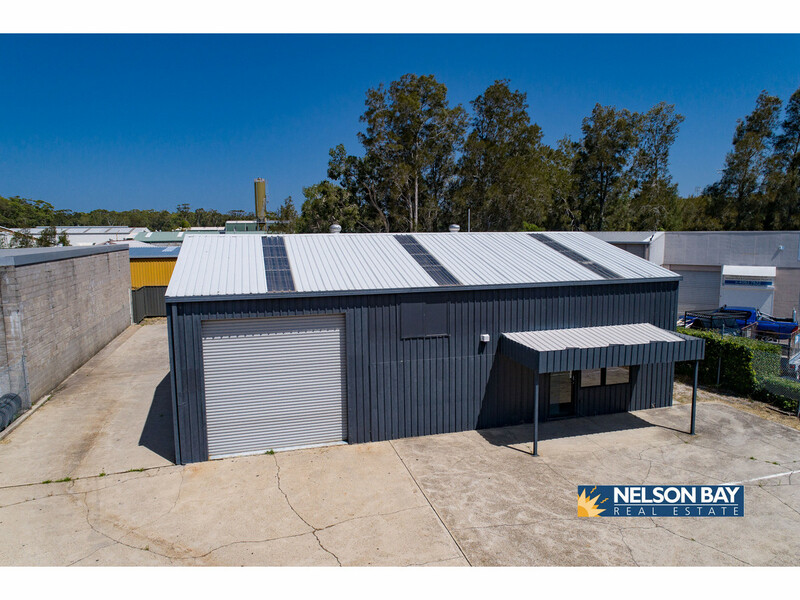 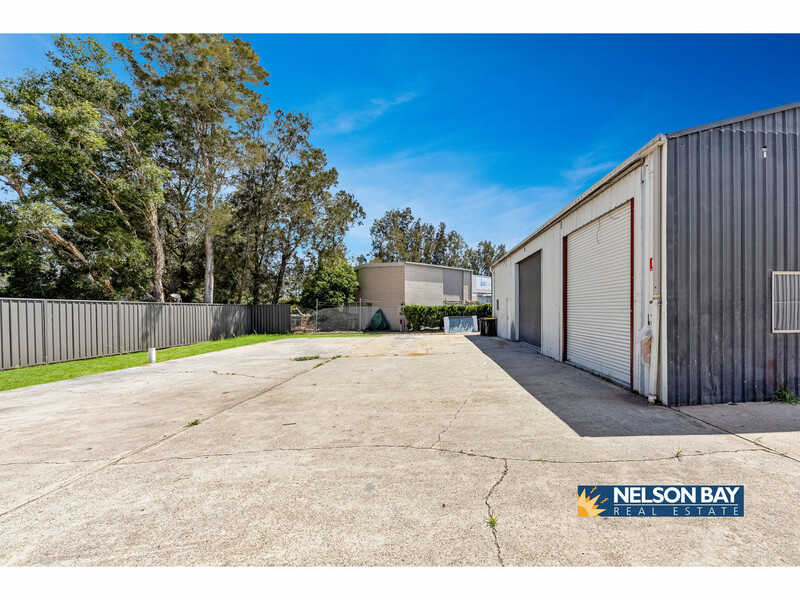 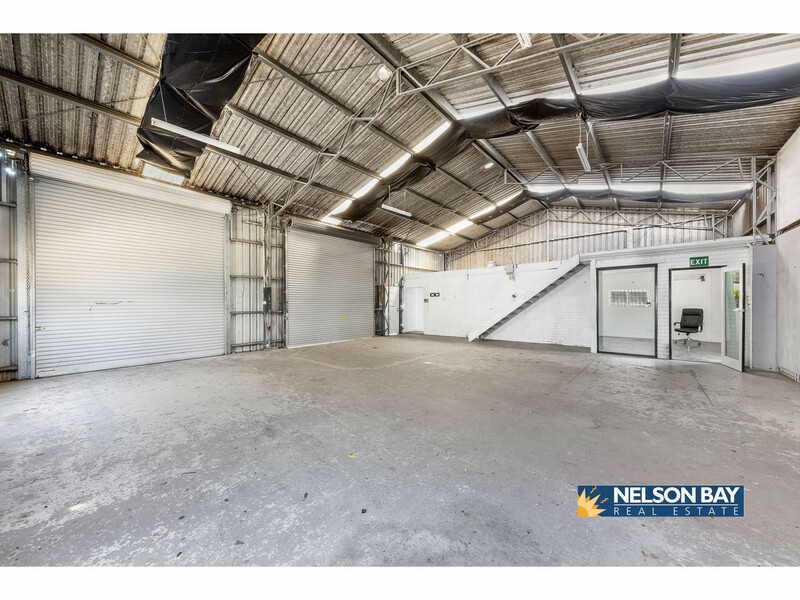 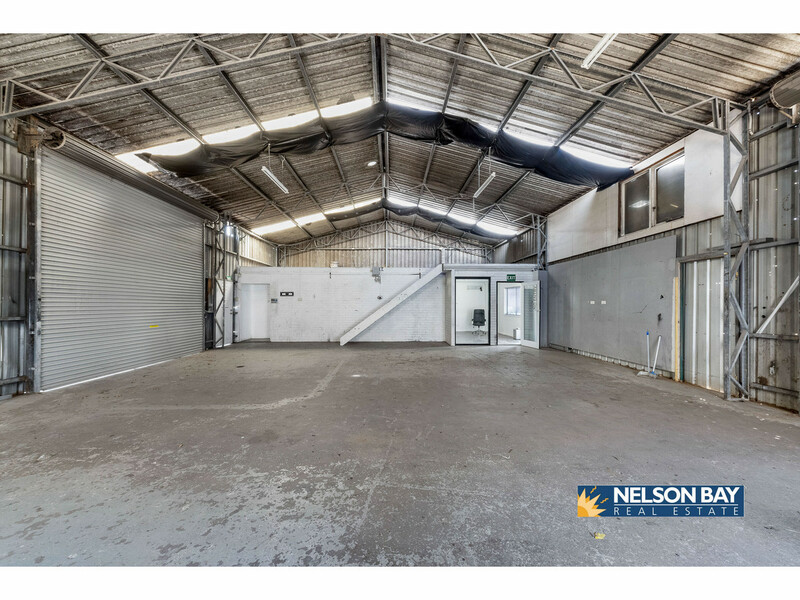 Situated in a popular industrial estate located on George Road you will find this level fully fenced property. 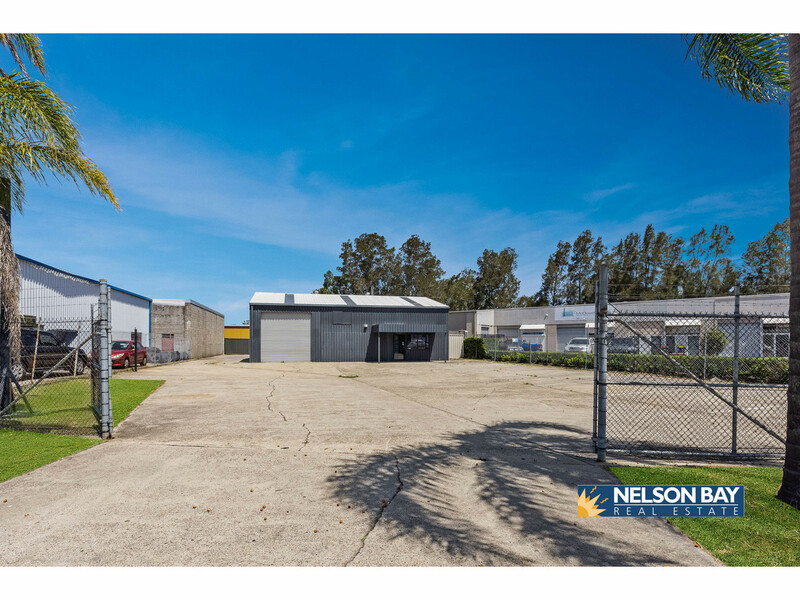 Set out over 1,330m2 with great road exposure is a large 200m2 building. 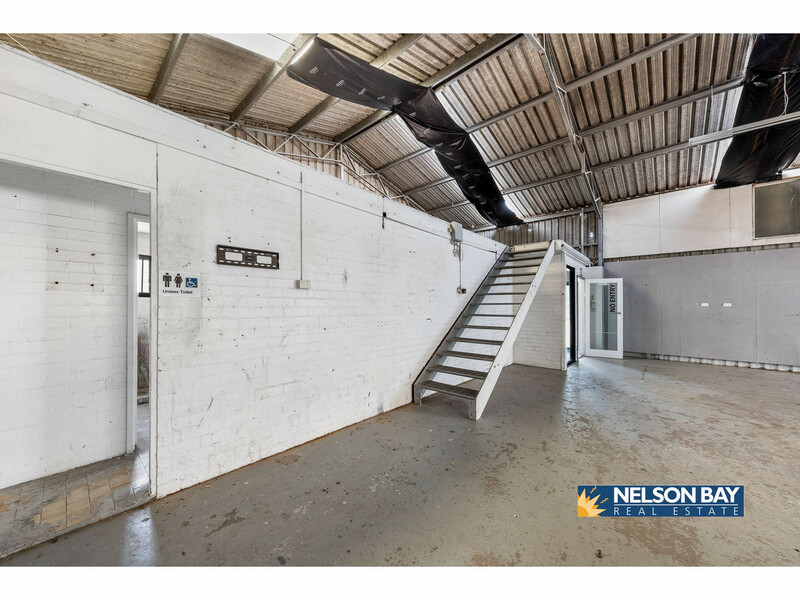 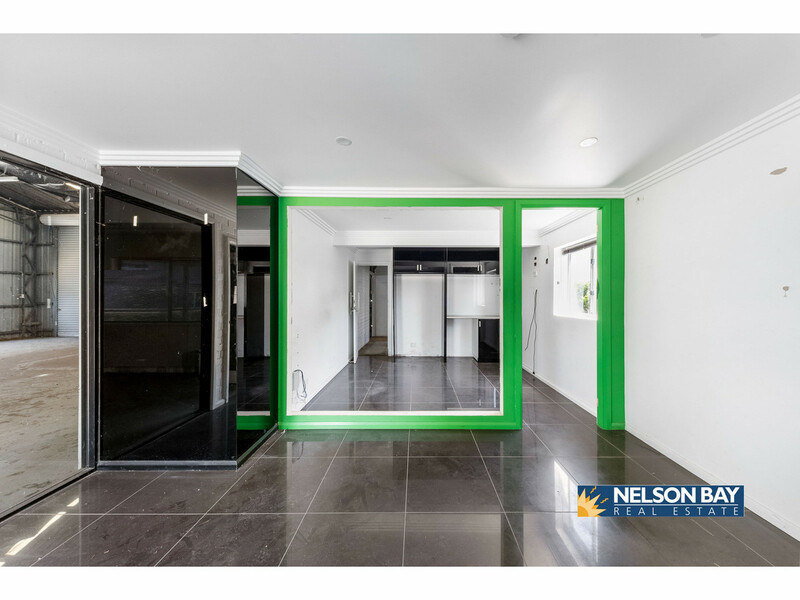 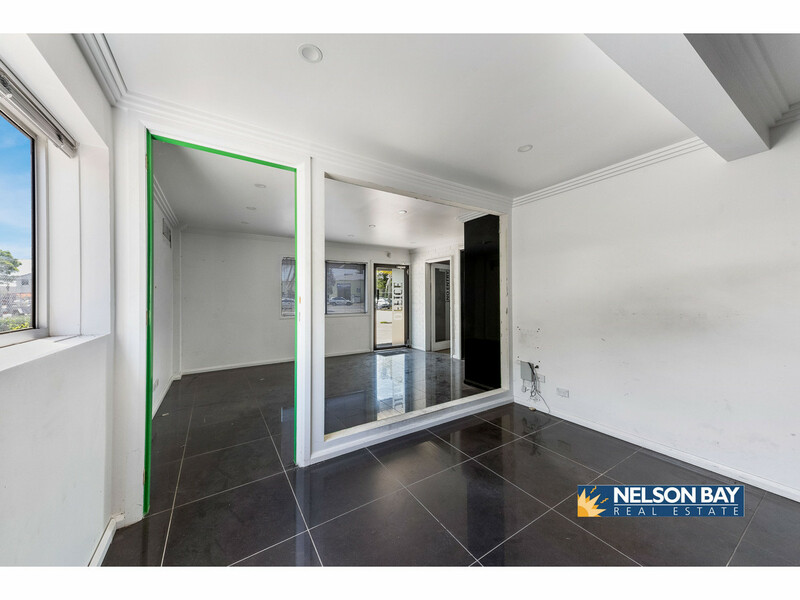 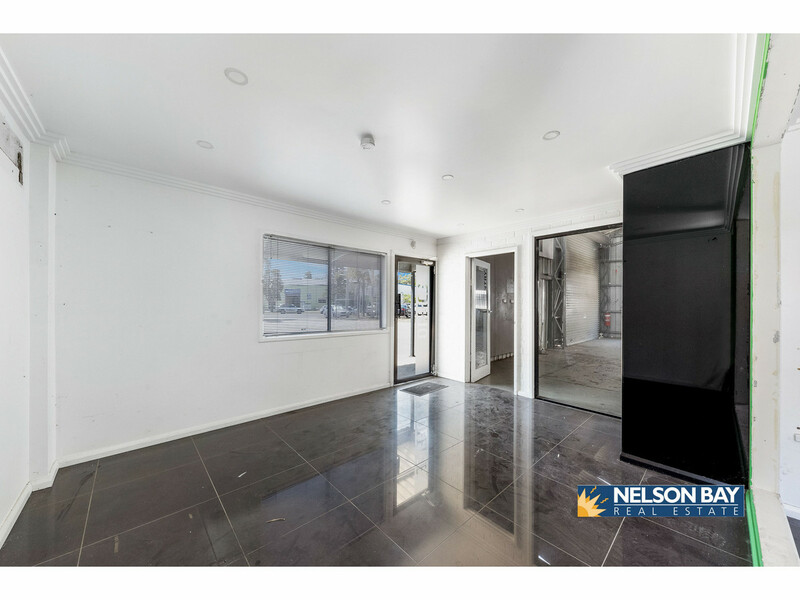 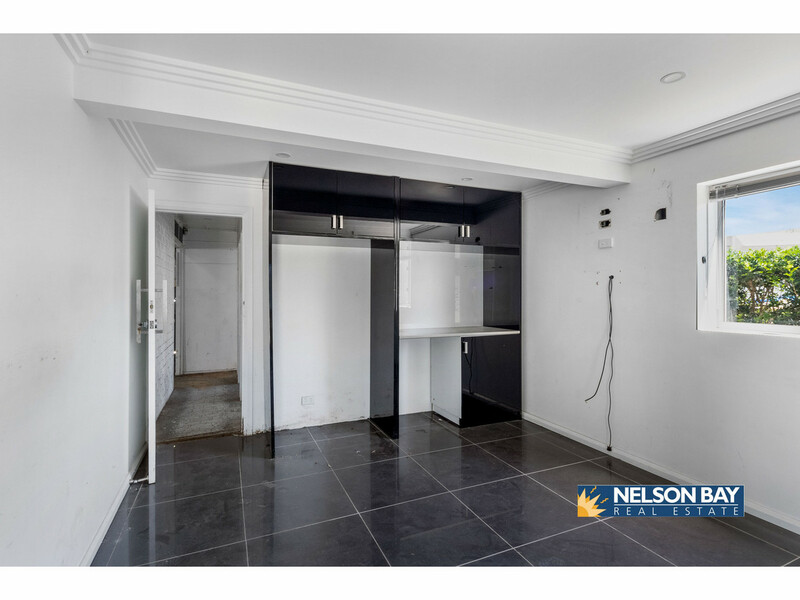 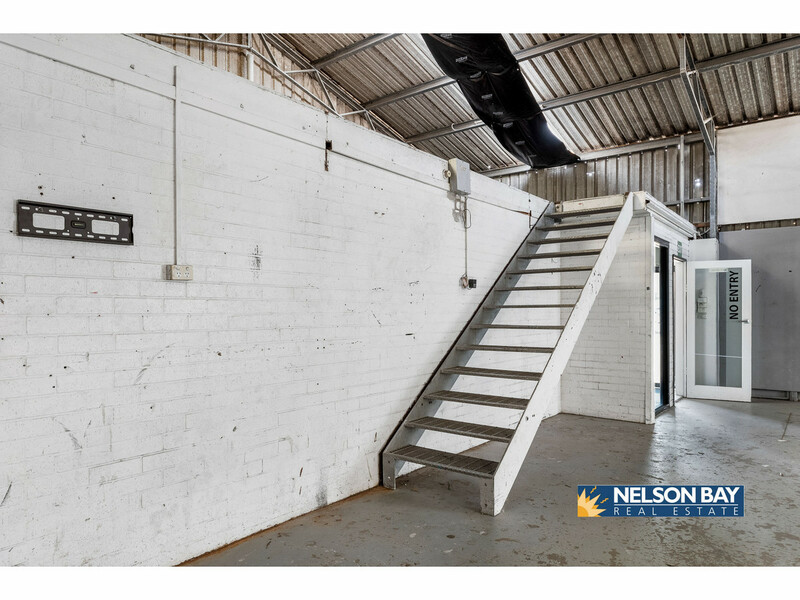 Featuring high ceilings, bathroom including a shower and small kitchenette, side access and multiple car spaces, this property would suit a wide range of businesses. 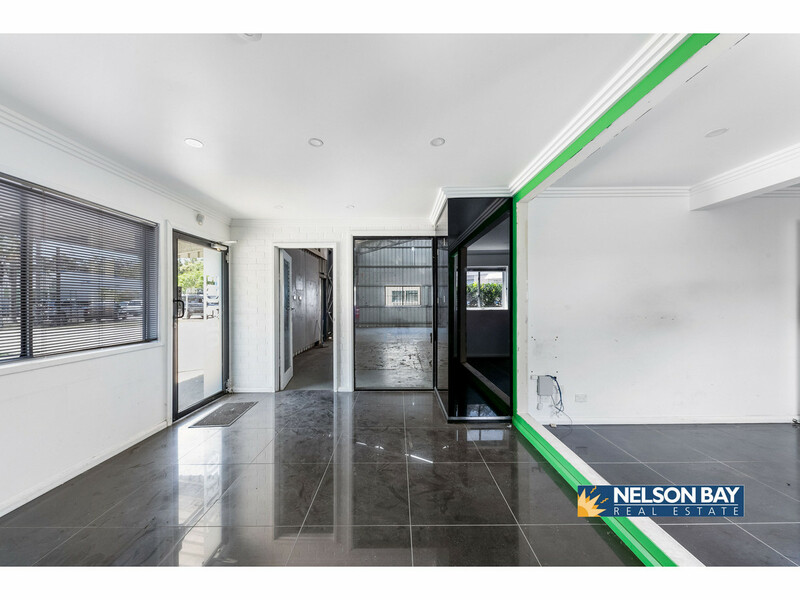 Contact our office to make an appointment with one of our friendly staff, we are available 7 days a week.